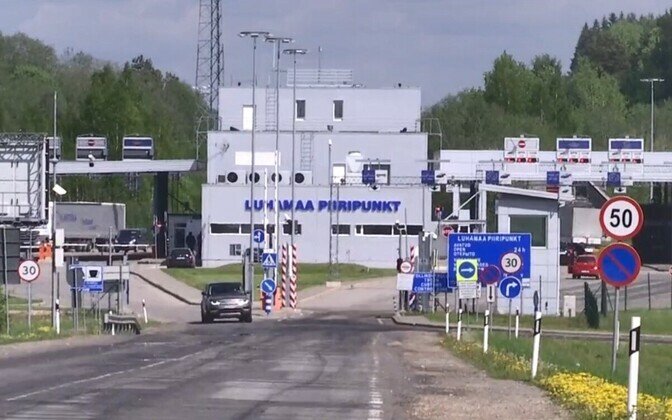 Due to an error made by an Estonian customs official at the Luhamaa border checkpoint in Southeastern Estonia, a two and a half year old child sitting in a car ended up X-rayed by equipment used to screen vehicles for contraband at the border. According to experts, the resulting dose of radiation could not have been hazardous to the child's health, but the child's parents nonetheless intend to take the Estonian Tax and Customs Board (MTA) to court, writes daily Postimees. The child's mother allegedly had no idea that her child was going to end up X-rayed, and according to the paper, the customs official attempted to cover up the mistake. 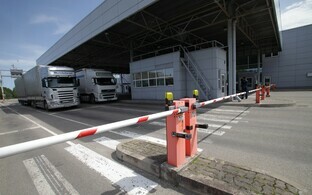 In November 2017, the MTA began using some of the most advanced X-ray screening technology in Europe at its Luhamaa border checkpoint.